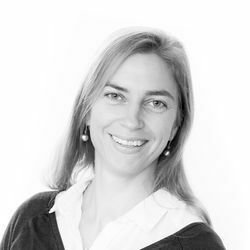 The Luxury Holiday Company Africa specialist Katrin Rummer takes a trip on the wild side, exploring Rwanda’s spectacular national parks and fulfilling a long-held ambition to meet the country’s mountain gorillas. I arrived into Kigali after an 11-hour flight, which flew by in a cloud of anticipation and excitement. This was my first glimpse of Rwanda, a 4x4 transfer from the airport to my hotel in the capital – a newly opened luxury boutique called The Retreat. With its slick décor, an outdoor saltwater pool and lush gardens, it was tempting to spend the rest of the day ensconced. But there was a city to explore. 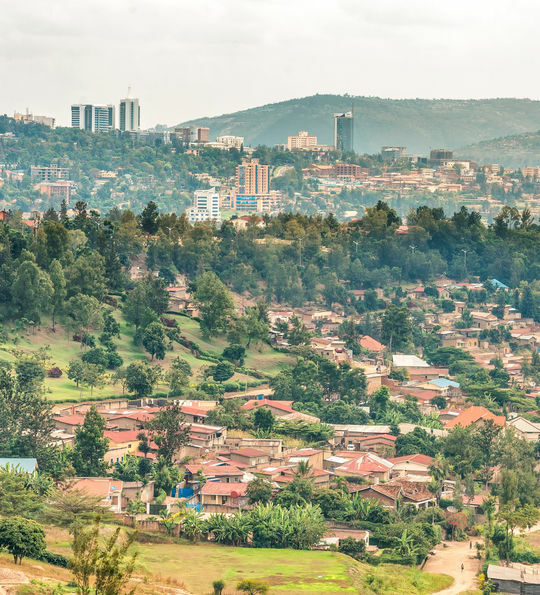 So, after a deliciously spiced tea, a strong Rwandan coffee and a freshen-up in my room, I headed out in an attempt to gain an insight into the country’s reinvention after the years of genocidal oppression during the Rwandan Civil War. And, there was really only one place to start. 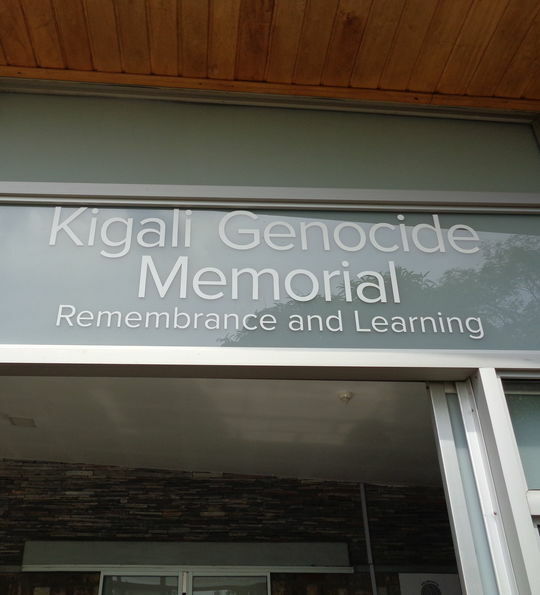 The Genocide Memorial Site & Museum is an absolute must for any visitor, its exhibitions a sometimes brutal reminder of the atrocities that took place. In some respects, it’s not for the faint hearted, but is perhaps the best way to understand the country, its people and how far they’ve come since those dark days. Indeed, this is a nation reborn, a fact perhaps best expressed by the joint community services, held on the last Saturday of each month. The rest of the day was spent ambling, taking in the city’s bustling streets, stopping to browse at street stalls and having my first taste of the local food, delicious meat brochettes washed down with a glass or two of Urwagwa – the ubiquitous banana beer. With just a day in the capital, it was soon time to move on. And, a drive out among tea plantation-dotted hills and verdant rice paddies, framed by rows of eucalyptus trees, brought me to the beautiful Nyungwe Forest National Park. 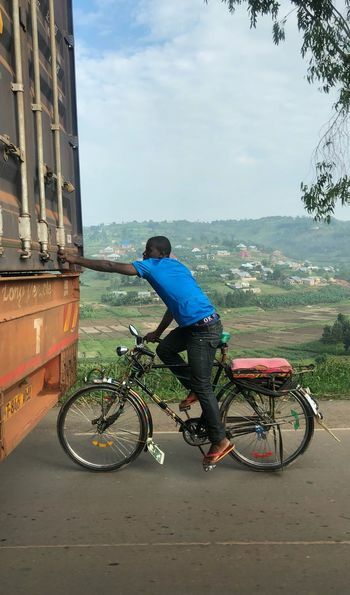 It really is a spectacular route, one which offers a wonderfully enticing glimpse into the ways of rural Rwanda – roads bustle with bikes and taxis, colourfully dressed women balance baskets of who-knows-what impossibly on their heads, men busy themselves repairing the gravel roads – a task that must be something akin to painting the Forth Bridge. Two hours into the journey, we paused to explore a replica of the 18th-century King’s Palace and 1930s Royal Residence, both utterly impressive. This is where the country’s famous ‘inyambo’ reside – sacred cows whose giant horns span more than two metres from tip to tip. Then, after a tasty chicken curry lunch, we hit the road again for the final drive to the national park. 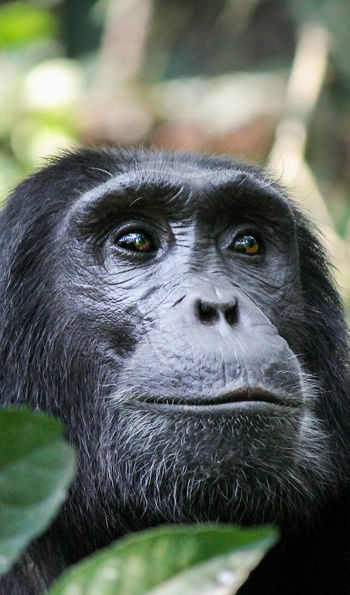 Vast and impossibly green, this sprawling region of forested valleys, rushing rivers and plunging waterfalls is home to some 300 species of bird, 85 species of mammal and 13 species of primate, including several troops of chimpanzees. For stays here, there’s no need to look further than the One & Only Nyungwe House. 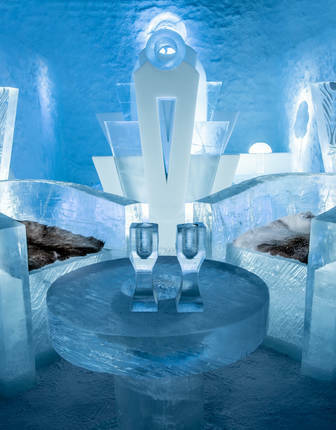 Expect fine dining, indulgent spa treatments and superb mountain and jungle views. 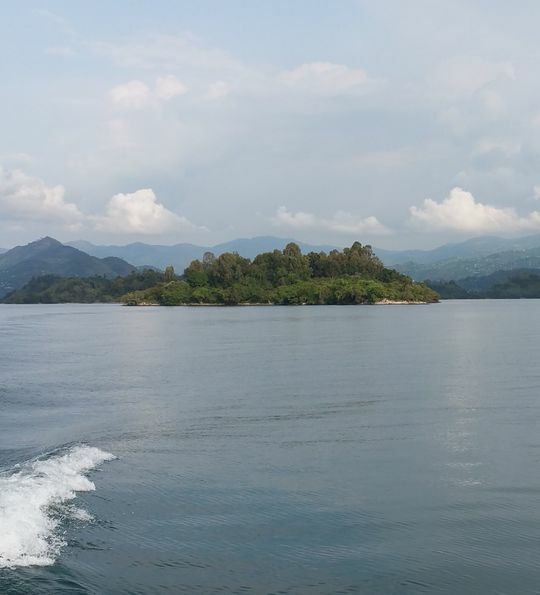 My next stop, Lake Kivu, was even more beautiful than I’d imagined – an island-dotted lake framed by terraced escarpments and forested slopes cascading down to a sandy shoreline. 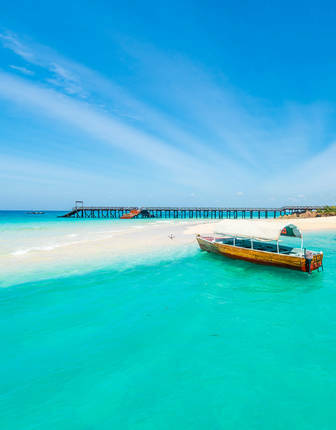 The best way to explore its vast expanse is by boat or kayak and, with a complete absence of crocs and hippos, its warm waters are ideal for swimming. My first stop here was the delightful Cormoran Hotel, a pretty spot to pause for a lakeside coffee or a delicious lunch. After a light bite, we continued by speedboat to the northern shore, a journey made all the more memorable by views of the still-active Nyiragongo volcano in the neighbouring Democratic Republic of Congo. Back on land, I checked into the Lake Kivu Serena Hotel, which is the best option for a stay in this region. Idyllically situated right a stretch of beach, its facilities include a pool complete with bar and a restaurant offering buffet style dining and evening entertainment. A two-night stay here is best, so you have the chance to relax, soak up some sunshine and enjoy a spot of kayaking. Indeed, the following morning, after a short rain shower, my enthusiastic guide led me in bright sunshine out across the water to visit a nearby island and relax in a hot spring, acclaimed by locals for its healing properties. 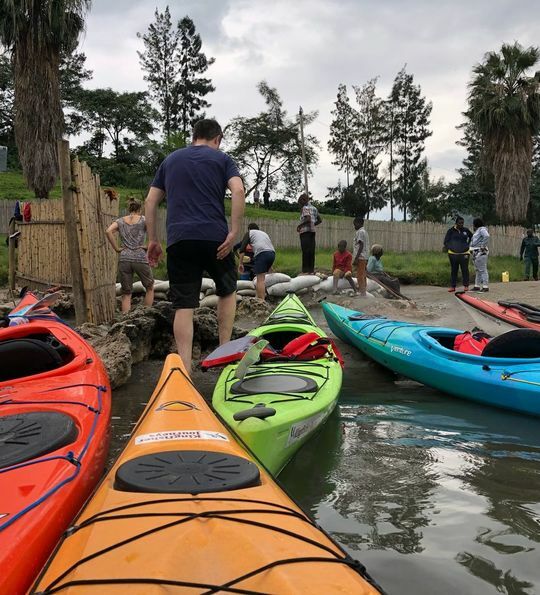 It was a truly wonderful experience, enhanced further by our return paddle, which was accompanied by the strains of a gospel choir emanating from a local church. Leaving the shores of Lake Kivu, the final leg of my journey brought me to the spectacular Volcanoes National Park, whose five extinct volcanoes play host to several troops of mountain gorillas. 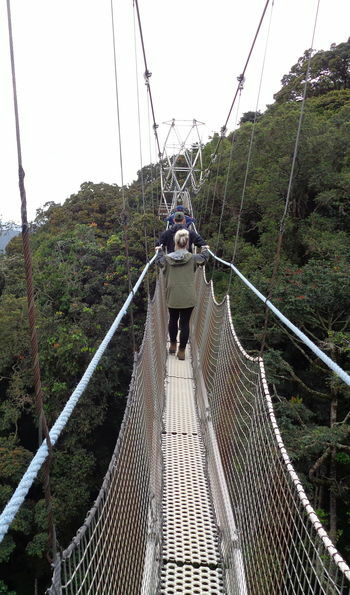 You’ll need to stay for two night if you want to track the gorillas, but I recommend three, as you’ll most likely want to take in some of the region’s other attractions, which include guided treks in search of golden monkeys, hikes to Bisake volcano’s crater lake and the not-to-be-missed Dian Fossey Museum. There’s also the chance to try your hand at canoeing and even spend some time volunteering with the local community. There are several excellent hotel options here, from the charms of the Five Volcanoes Boutique Hotel, where I stayed, to more high-end options such as Virunga Lodge and Sabinyo Silverback Lodge, with its spectacular views of Bisoke Volcano. 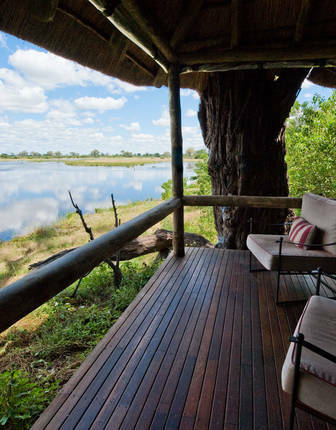 If you really want to push the boat out, however, book a stay at Bisate Lodge where six individually styled thatched villas, complete with log-burning fires and black-resin bathtubs, look out to sweeping views of the national park. 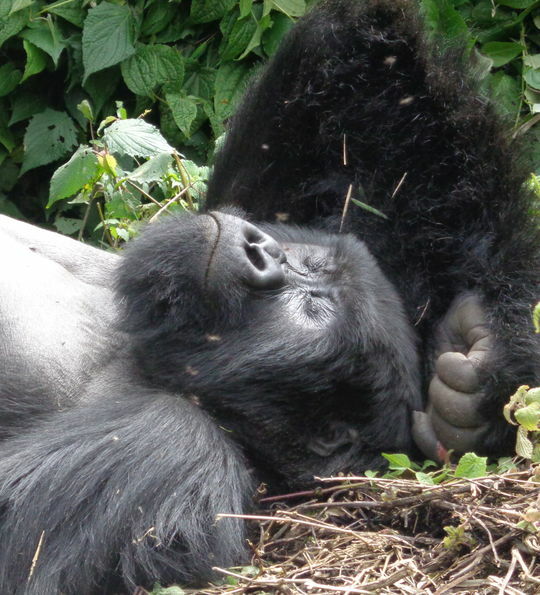 Finally, the highlight of my trip had arrived – gorillas tracking. My adventure began at the Kinigi Gorilla Headquarters, where we were welcomed with coffee and tea before being divided up into smaller groups determined by each person’s fitness level – walks can take anything from two to eight hours depending on the gorillas’ location. Our group was allocated the Sabyinyo troop, which can be reached on a shorter, less strenuous hike. 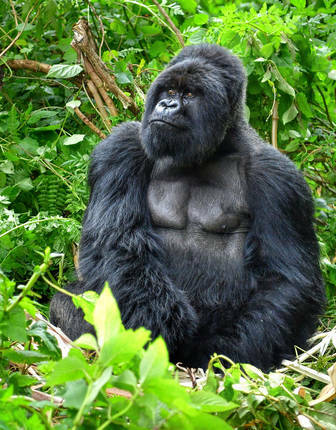 It’s also a group noted for its two silverbacks, one of them the largest in Rwanda. After a safety briefing, and an introduction to basic gorillas communication, we drove to the park boundary to begin our hike through the bamboo forest and along the slopes of Sabinyo volcano. 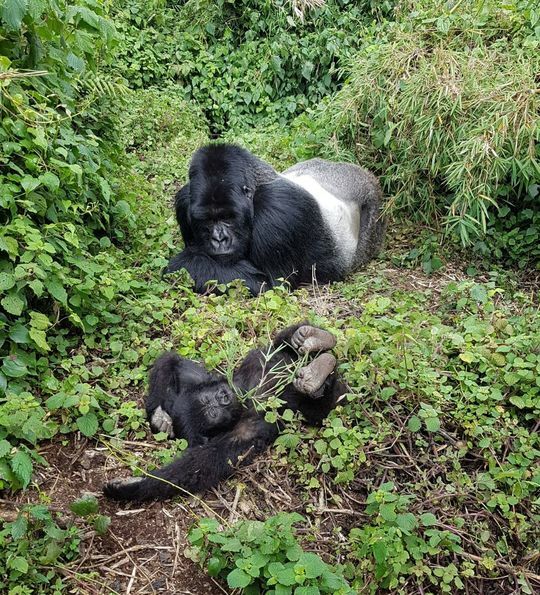 The day was glorious, and the walk brought us through an ever-changing landscape of thick bush, shrubs and stinging nettles – one of the gorillas’ favourite foods. And then, without warning, they were there, a mother and baby just a few feet away. And there I stayed, in awe, for our permitted hour, furiously clicking away at my camera as we saw the whole troop of 12 gorillas – males, females and their play-fighting babies. It was a truly incredible experience – a fitting end to a fabulous trip – and one I’ll never forget. Finally, it’s worth mentioning that up to 97 permits are issued each day, limiting the number of visitors allowed into the park at any one time, just as it should be. As such, you’ll need to book your gorilla tracking experience well in advance.